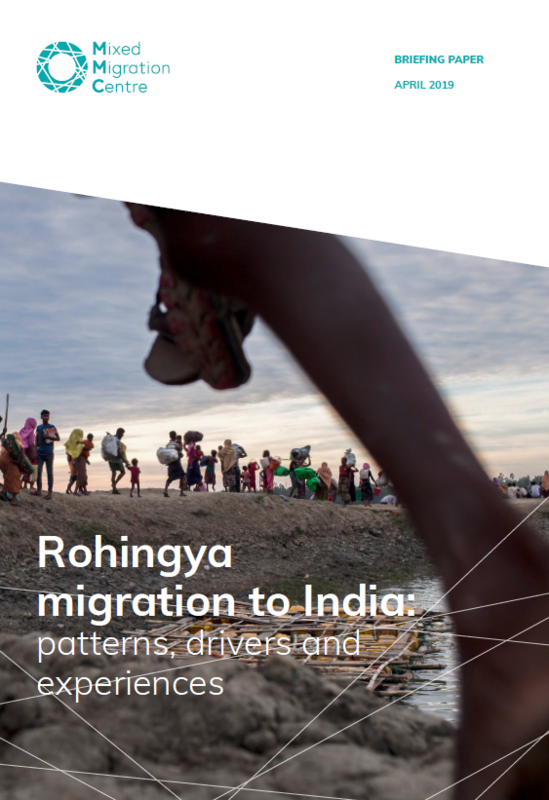 This briefing paper focuses on Rohingya migration to India; examining the drivers, the protection risks the Rohingya face on their journeys, and the conditions these refugees have in Indian cities. This study was carried out by the Development And Justice Initiative (DAJI), commissioned by MMC Asia. This briefing paper has been developed by MMC Geneva and is a shortened version of the original research report which was written by DAJI. The author of this briefing paper is Yermi Brenner.